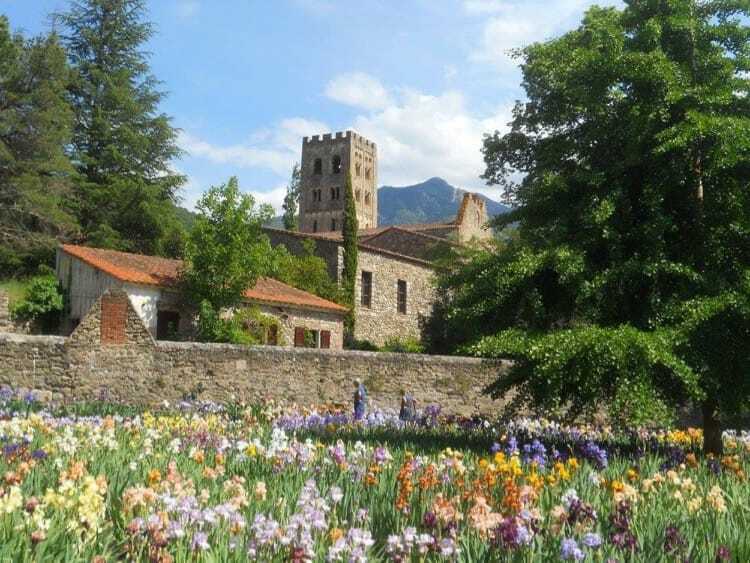 Summer is a wonderful time to visit Prades. The town is lively and it is the moment to profit from the festival season. Prades is clustered round the large church of St Pierre. Inside, the altar piece claiming to be the largest baroque altar in France, features trumpeting angels, cherubs and gleaming gold leaf glinting on the tortured and twisted pillars surrounding a large statue of St Peter. On Tuesday mornings one of the busiest weekly markets in the P O fills the squares and wraps itself round the church. Prades is rich in cultural events, the most important of which is the Pablo Casals Festival, when every summer the Conflent comes alive with the Sound of Music. The first Chamber Music Festival was held in 1950 in Prades. 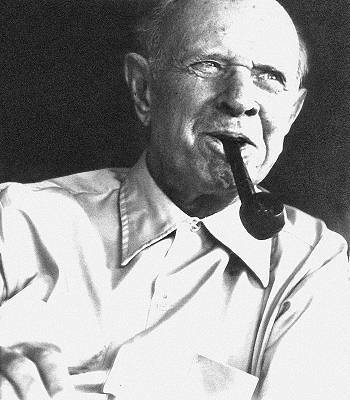 The world famous cellist and conductor Pablo Casals had fled there during the Spanish Civil War, and, every summer, an inspiring series of concerts is played by some of the world’s greatest musicians. Pablo Casals himself participated up to the age of 90. In 1976, at the suggestion of the violinist, Fred Mucciolini, an Academy of Music was set up to welcome young musicians and give master classes in instruments of Chamber Music. 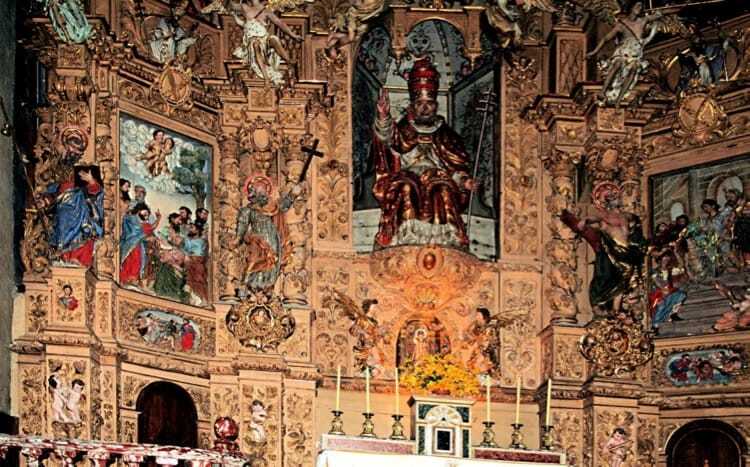 The Student Concerts are held in the surrounding Conflent villages where the small churches are packed full of gems of Baroque Art and proud parents. right. So many different ones, each surrounded by different countryside and offering different charms. St Michel de Cuxa’s beautiful and peaceful Abbey is the main venue. As the cool abbey church fills, small bats can be seen flitting about in the high vaulted ceiling. But, once the musicians start playing, the bats are forgotten and the music commands undivided attention. 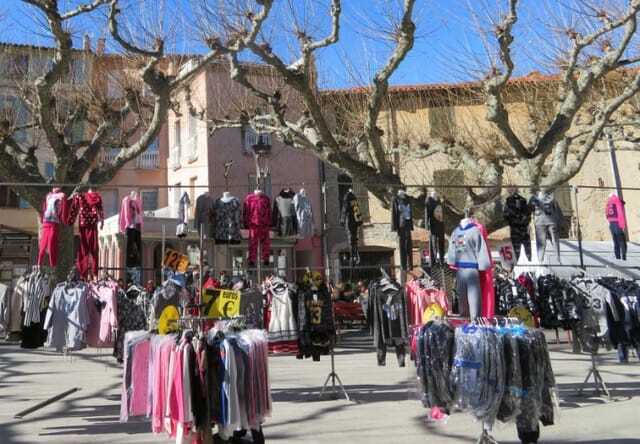 Some concerts are held in St Pierre in Prades, others in outlying villages. 04 68 96 33 07 for reservations and enquiries. The concerts run through July and August, the Student Concerts are held in the last week. 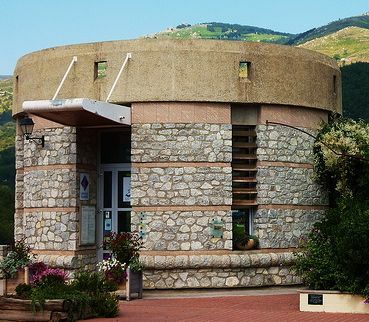 Awarded the prestigious «most beautiful villages of France » award, the medieval village of Mosset, 50 kms west of Perpignan, welcomes you in its charming “Tour des Perfumes” , a small, round museum dedicated to scents and fragrances. If you wish to discover the culture and the history of this village, in an original way, just take a trip to Mosset and enter the Tower. 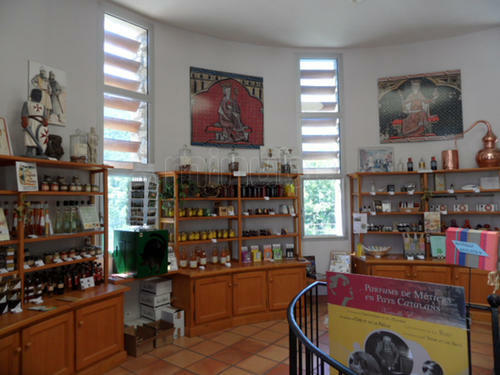 The exhibition “Perfumes and Handicrafts in Catalogne”, through an interactive discovery, will tell you stories of past days and life in the mountains. After the “smell and tell” experience of the exhibition, take a look at the “boutique” presenting a wide variety of products related to perfumes and local goods, and take a walk through the “scented” experimental garden , a true paradise of natural fragrances and colours .